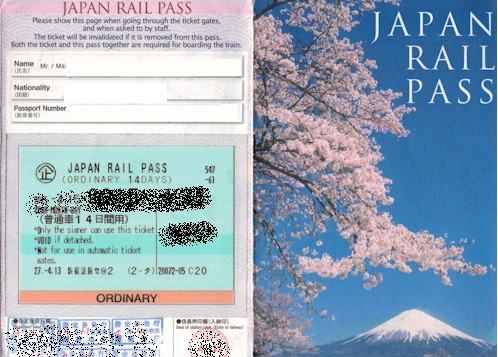 Get a rail pass that makes traveling in Japan easier and more convenient for 5 days! Experience 5 days of unlimited travel within Okayama, Hiroshima, and the Yamaguchi area with just a single pass! First bought this JR pass here, convenient to redeem the pass and the price is much lower than buying in Japan. Recommend! 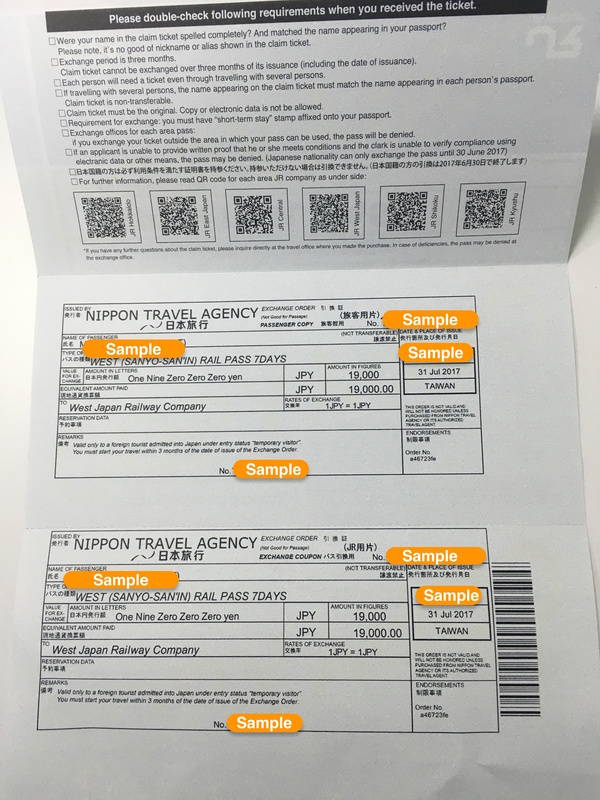 The JR Pass is available exclusively to foreign travelers in Japan and gives them convenient access to the most common forms of transportation within a designated area. 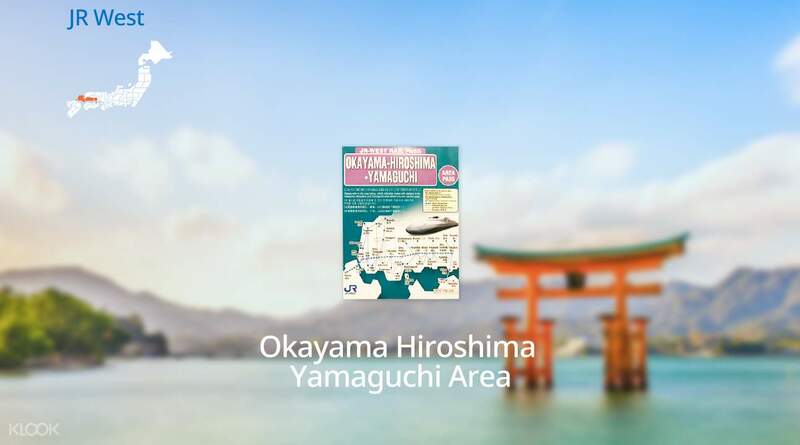 This 5 day JR Okayama-Hiroshima-Yamaguchi Area Pass not only gives you access over the Sanyo Shinkansen that takes you between Okayama and Hakata, and but also lets you board express trains, the JR West Miyajima Ferry, and the Chugoku JR Route buses. You’ll even be able to take special Rapid Services, regular Rapid Services, as well as local trains on the JR West conventional lines. This pass even lets you use the rent-a-cycle shops within the usage area! Valid for 5 days, this pass gives you amazing transportation convenience through the Okayama-Hiroshima-Yamaguchi area at a great value. Get your convenient, 5 day JR Okayama-Hiroshima-Yamaguchi Area Pass to solve your transportation worries! 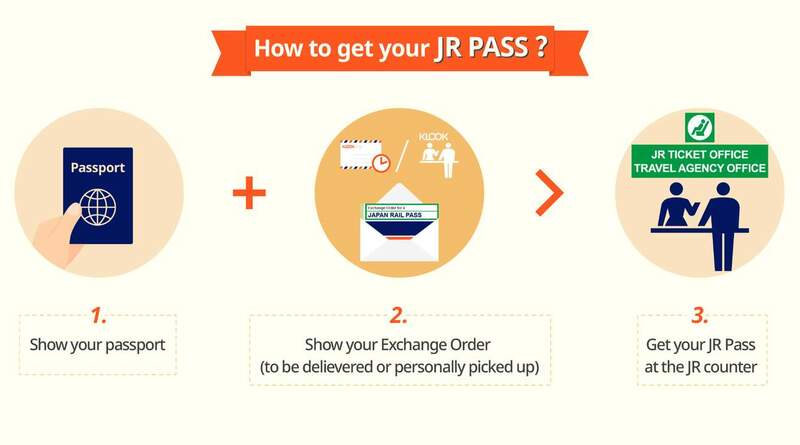 Klook is the go to platform for me to buy JR passes. It is even more convenient now than before when they are moved to HongKong Street. And nothing could go wrong with JR passes. 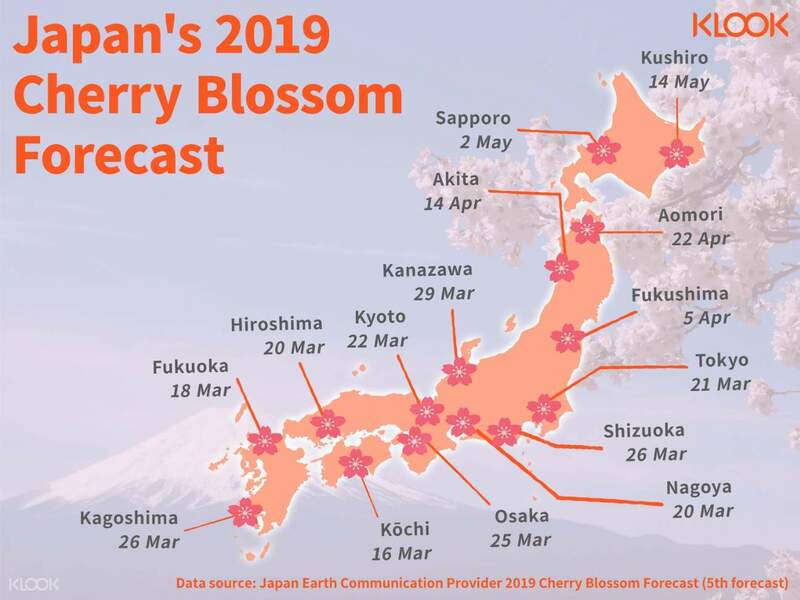 Very easy to plan for trips. Could visit Hyperdia to do trip planning. Klook is the go to platform for me to buy JR passes. 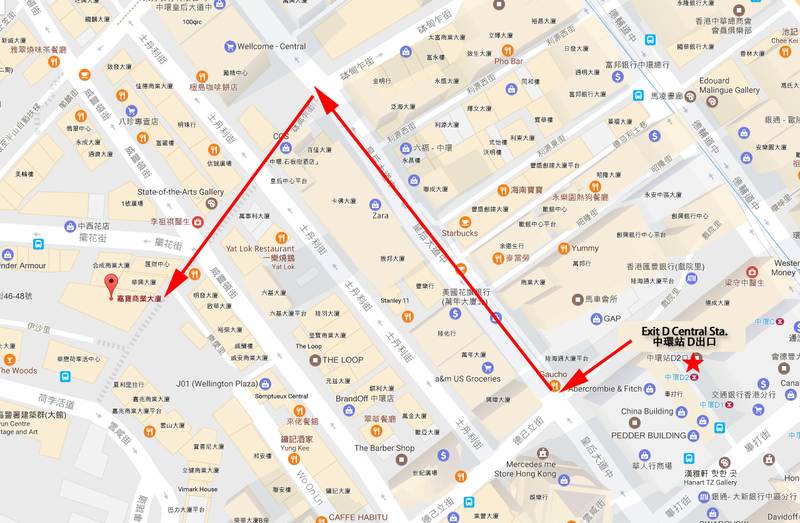 It is even more convenient now than before when they are moved to HongKong Street. And nothing could go wrong with JR passes. Very easy to plan for trips. Could visit Hyperdia to do trip planning. 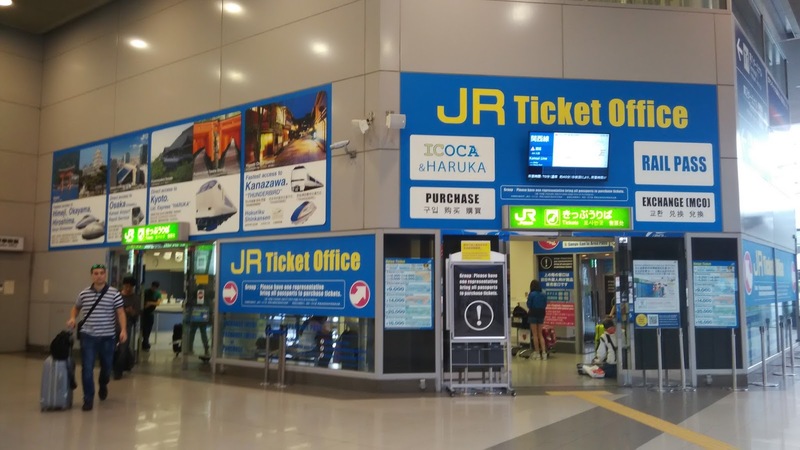 very convenient to receive the redeem coupon at hong kong airport and then redeem the jr pass at jr station at hiroshima. will buy it again next time. very convenient to receive the redeem coupon at hong kong airport and then redeem the jr pass at jr station at hiroshima. will buy it again next time. it is kind of convenient to redeem the ticket in Central, their office hour is also longer than the other agent, which allow me to go there after work on weekdays. 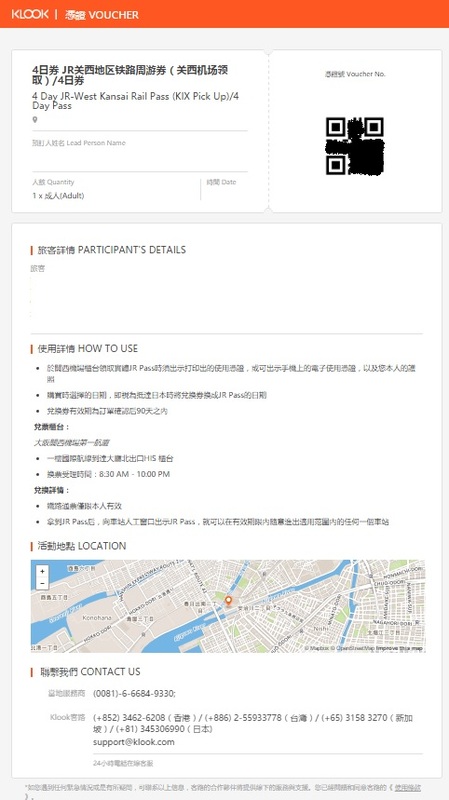 it is kind of convenient to redeem the ticket in Central, their office hour is also longer than the other agent, which allow me to go there after work on weekdays. First bought this JR pass here, convenient to redeem the pass and the price is much lower than buying in Japan. Recommend! First bought this JR pass here, convenient to redeem the pass and the price is much lower than buying in Japan. Recommend! What a great deal! We will use it to travel from Takamatsu to Okayama to Hiroshima! Save a lot money! What a great deal! We will use it to travel from Takamatsu to Okayama to Hiroshima! Save a lot money! very convenient and money-saving for us to vist many places within five days. also got a great discount on klook. will definitely buy passes here again. very convenient and money-saving for us to vist many places within five days. also got a great discount on klook. will definitely buy passes here again. The JR pass is very useful and enable us to have a wonderful trip. The JR pass is very useful and enable us to have a wonderful trip.